As former federal and city prosecutors, our attorneys have extensive experience in complex criminal investigations and cases in state and federal courts. 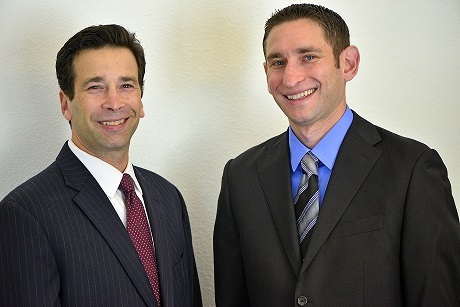 Our attorneys combined experience includes investigations and cases involving every major investigative agency including the Federal Bureau of Investigation (FBI), Internal Revenue Service (IRS), and many other federal and state law enforcement agencies. We aggressively protect our clients during investigations and grand jury proceedings, all the way through trial and appeal if necessary.